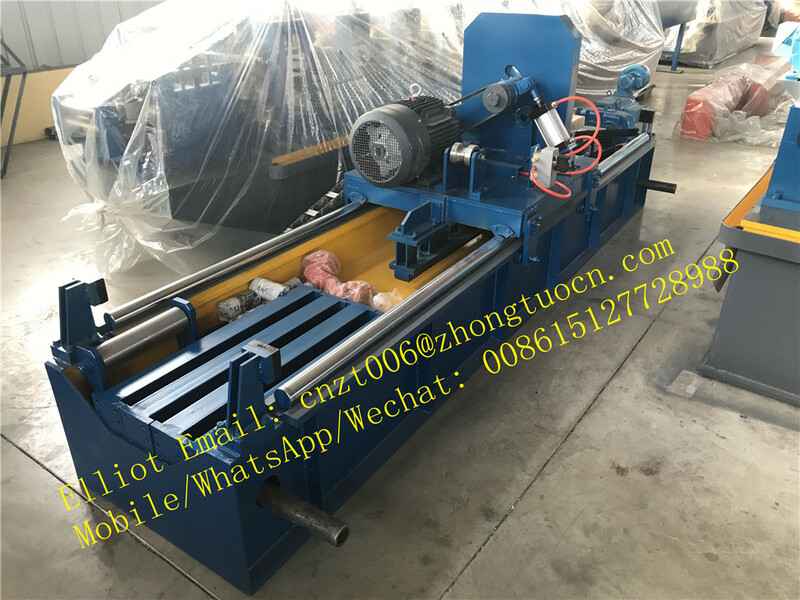 Product categories of Steel Pipe Roll Forming Machine, we are specialized manufacturers from China, Steel Pipe Roll Forming Machine, Carbon Steel Pipe Making Machine suppliers/factory, wholesale high-quality products of High Frequency Welding Pipe Making Machine R & D and manufacturing, we have the perfect after-sales service and technical support. Look forward to your cooperation! 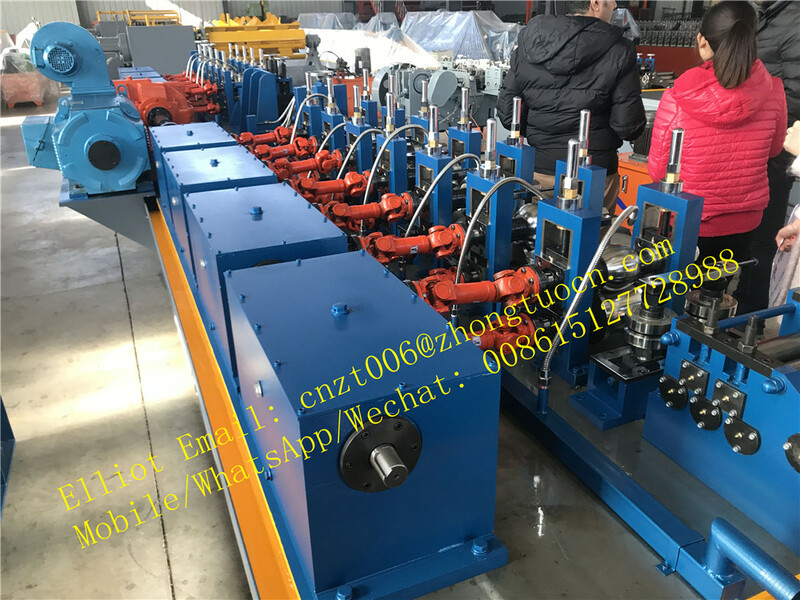 Our High Frequency Welding Tube Mill is intended for manufacturing of round pipe of Φ16mm-Φ127mm with thickness of 0.5 mm–5.0 mm from cold-rolled and hot-rolled coil strip by means of unclosed tubular blank with its subsequent welding into tube, edge heating by means of solid state high-frequency welder, longitudinal seam welding in rolls of tube welding machine, cooling, further sizing or shaping and on-stream cutting of endless tube in measured lengths. Finished product can be of round, square or rectangular pipes. 1. We are professional manufacturer, so we can offer better price and after-sale service and shorter delivery time. 2. We have strong design & technical ability, we can design and manufacture as customer's requirement. 3. Our factory has been approved ISO 9001 certificate. 4. 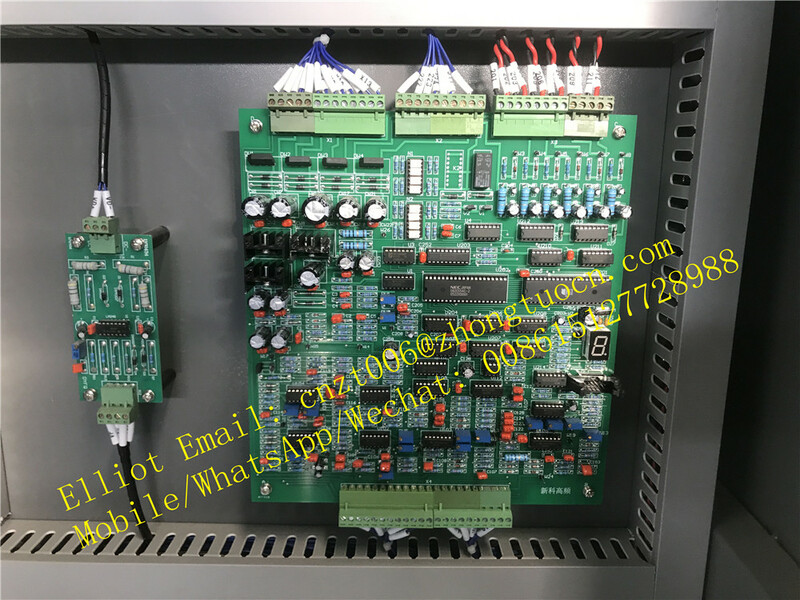 We have much experience for installation and training experience overseas. 5. 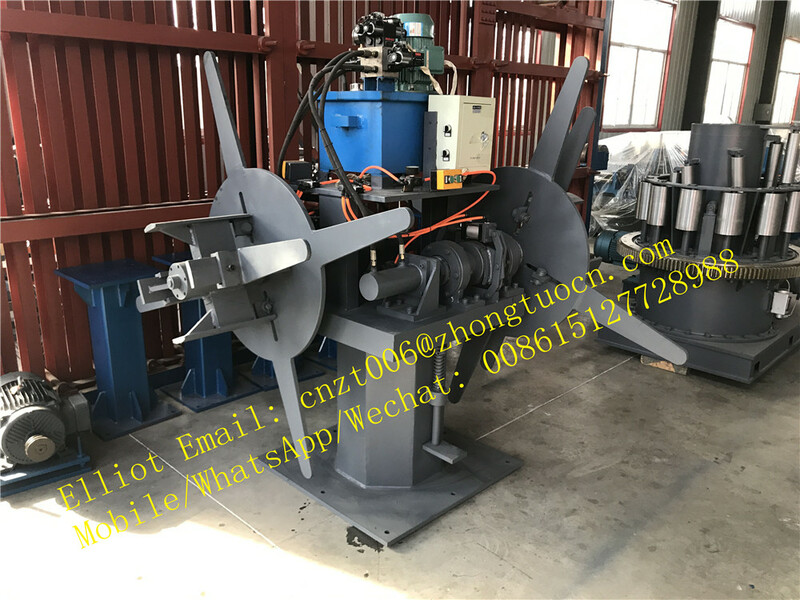 We have successfully exported our machines to more than 90 countries, We all get good feedback. 6. We provide a free two years warranty for all our items. 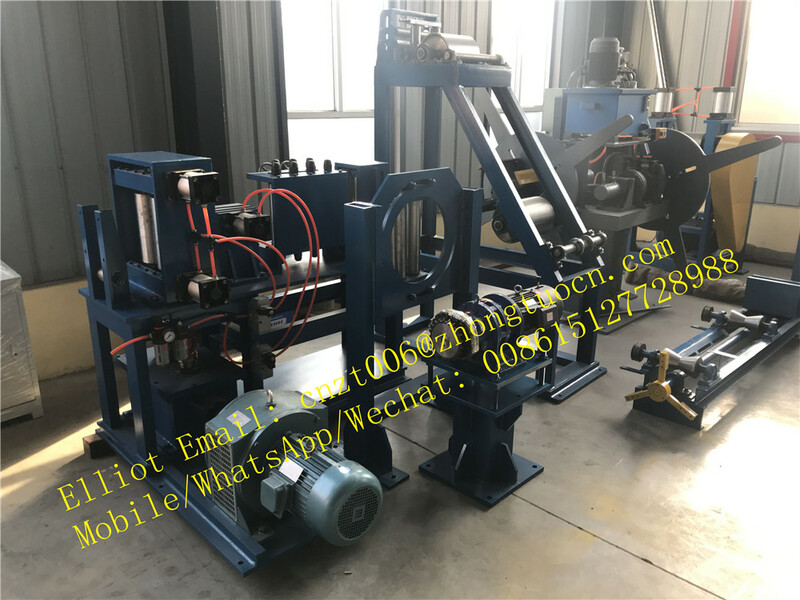 1.How to get a quotation of tube rolling line ? 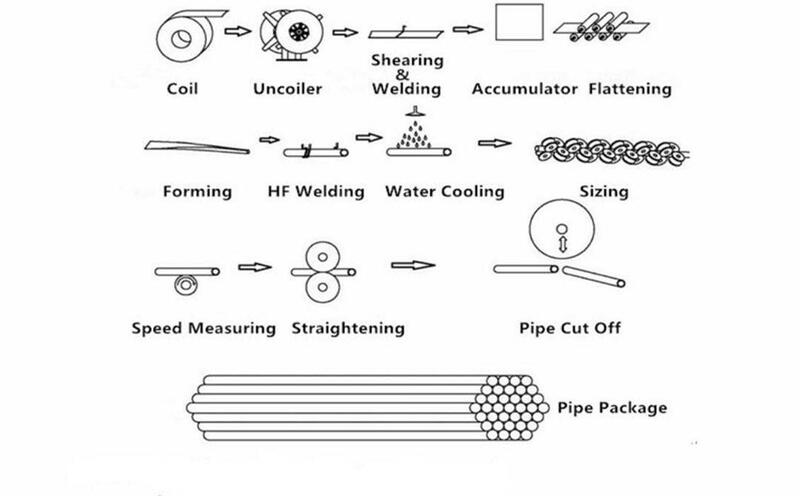 Give me the diameters and thickness for the pipe . Other spicific requirements is welcome, such as the speed,power and voltage you want. 2. Terms of payment ? 3. What is your after-sale service ? 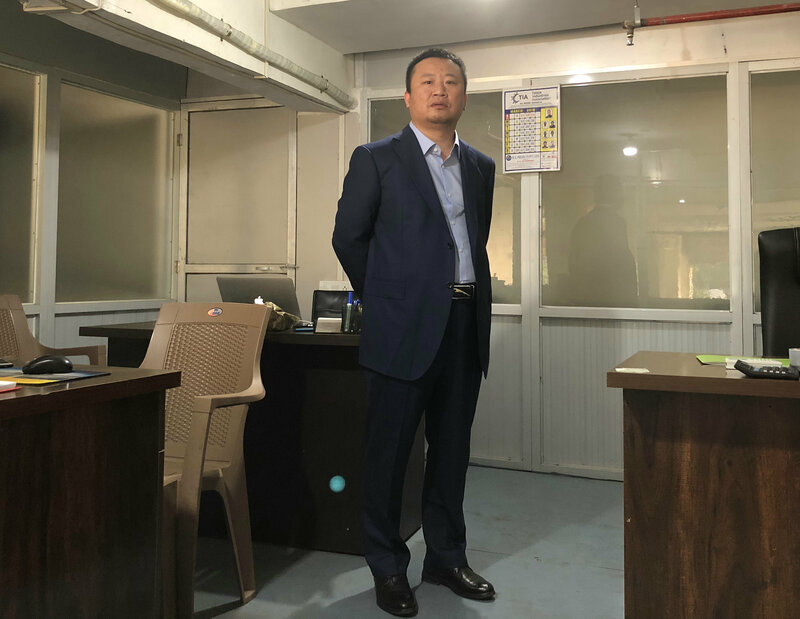 High Frequency Welding Tube Mill warranty period is 24 months, if the broken parts can't be repaired, we can send new to replace for free, but you need to pay the express cost yourself. we supply the technical support for the whole life of the equipment.